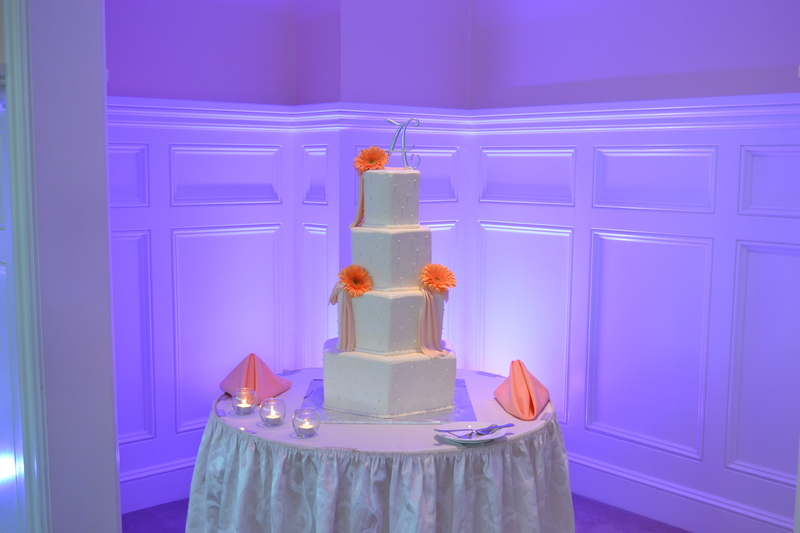 Why Do I Need UpLighting at My Wedding? Posted on January 20, 2014, in Weddings. Bookmark the permalink. 1 Comment.